Kevin Durant takes on San Francisco in new series. Professional athletes are making savvy moves to help ensure that they are building a bright future for themselves. One great example is NBA superstar Kevin Durant, who stars in a new video series called Fly By that launches today in partnership with LeBron James and Maverick Carter’s Uninterrupted platform, home of “The Shop,” a barbershop-themed show featuring James and other luminaries, and the media arm of Durant’s Thirty Five Ventures and Alaska Airlines. The original three-part series is an intimate, personal tour of some of the cities that NBA players call home. 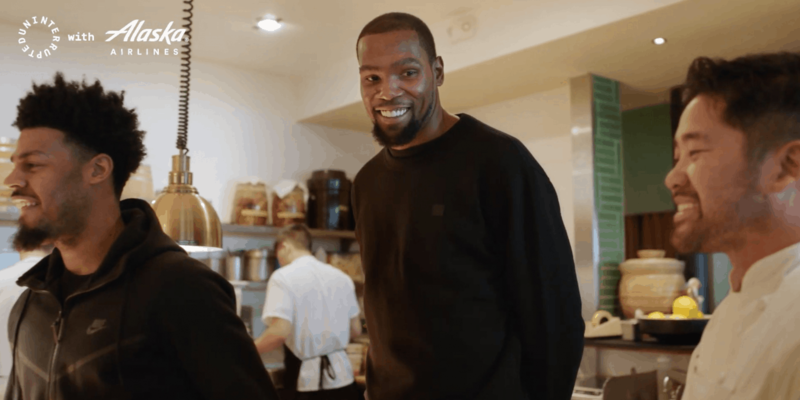 In the first episode, Durant and fellow Golden State Warriors teammate Quinn Cook explore their home city of San Francisco, visiting Mister Jiu’s restaurant and the legendary Hyde Street Studios in the Tenderloin. The short is highly-engaging and connects well to the Seattle-based airline, which is making a stronger push into the San Francisco market after the merger between Alaska Airlines and Virgin America. It also extends the relationship between Durant and the airline, which began last year with “Flight 35,” a program that flew 46 athletes from Los Angeles and Oakland to the Las Vegas Classic Bigfoot Hoops in a plane adorned with images of the league and NBA Finals MVP. Durant, like James, is at the height of his career and is making the most of his opportunities. 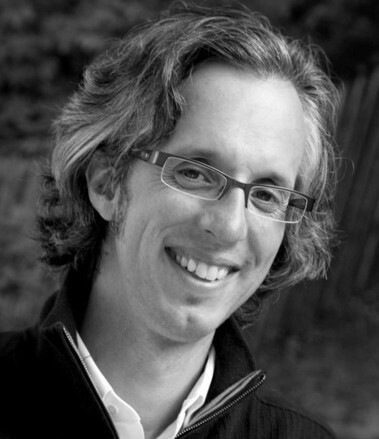 His Thirty Five Ventures platform is a compelling mix of investments, media and his foundation. Durant, along with his partner and co-founder Rich Kleiman, has stakes in prominent technology companies like Postmates, Lime, Coinbase and Propel, software created for low-income Americans that are often overlooked by traditional tech innovation. But its Durant’s natural curiosity combined with the power of Uninterrupted’s outstanding ability to tell stories that shows his varied interests. This isn’t the first time that Durant and James have collaborated on projects together. James, along with journalist Cari Champion took part in a show on Uninterrupted sponsored by Uber. And James has guest starred on Durant’s lauded ESPN series The Boardroom. “I knew that I wanted to work Maverick and find ways to work together. It’s clear that we’ve wanted to do more together,” said Kleiman. The Fly By series will continue with episodes focused on Los Angeles with Lakers star Kyle Kuzma and Brooklyn featuring Nets guard D’Angelo Russell. Both Carter and Kleiman acknowledge that James and Durant, though at an elite level, are providing a blueprint for other athletes to emulate.